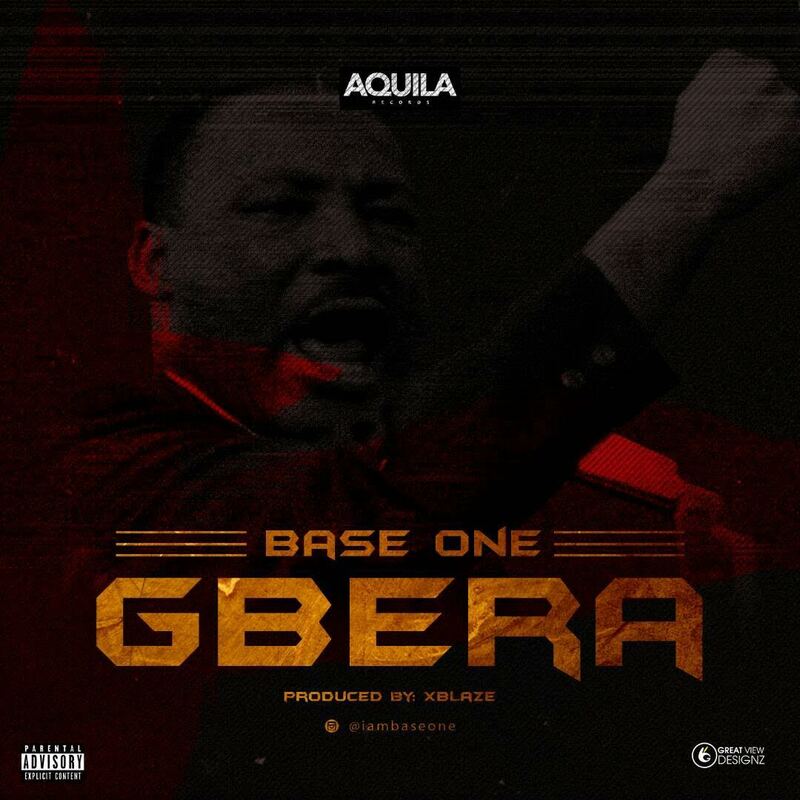 Base one has been very consistent over the last couple of years; churning out very radio friendly tunes. After days of anticipation and hype on social media, Aquila Records act Base-one kicks start his 2018 with two banging records entitled ”PAPAPA” featuring NSNS Boss & talented rapper CDQ, Tiami Entertainment head honcho DJ TIAMI and DJ MUFASA. 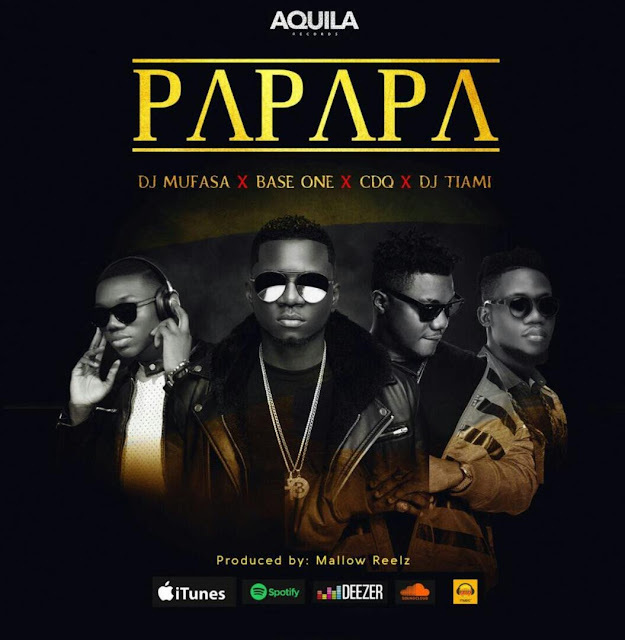 PAPAPA is a certified club banger which is set to take over the street and goes with the current shaku shaku wave while the other single entitled "GBERA” produced by ace producer XBLAZE is a conscious hiphop music which depicts his struggles and his major focus on the music scene ..